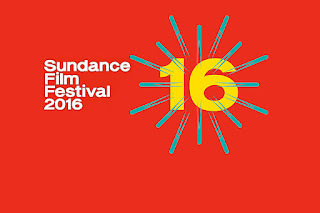 There is something fishy going on before and during the Sundance Film Festival. 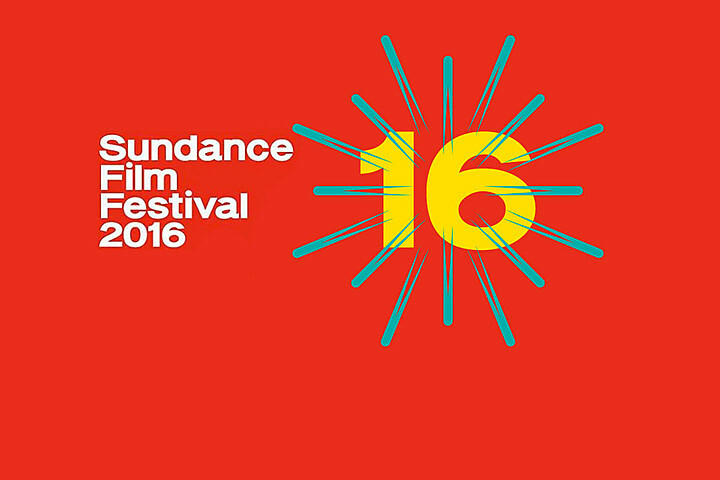 As Robert Redford said during the 2016 festival: "We will have to make changes." That is for sure. In 2015, I attended the festival with a package that I bought through #Chase. It cost US$4k for 5 nights of hotel for 2, 10 passes for any film of the festival and two tickets for the awards ceremony. Note that Chase is a major Sundance sponsor and my experience was flawless. I got tickets for the best movies and other screenings that I chose later, without waiting in line for hours like most attendees. Again, if you attach yourself to major sponsor and pay premium, all doors will open. In 2016, I booked my own hotel - Hyatt Centric - with points transferred from my #ChaseSapphire Card and I bought two packages of 10 tickets for the festival, back in October. These packages must be bought early, with no guarantees, and in January you are assigned a time slot to log into Sundance's website and choose the movies you want to see during the festival. 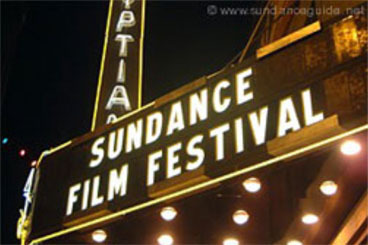 Note that, people with the packages have priority on choosing the screenings before they go on sale to general public days before the festival. So, on January 7, I logged in, at the time slot assigned by the Festival with my titles in hand, ready to chose my movies, but... SURPRISE! All the movies I wanted to see were already sold out. How could that be? I called the festival and asked that question. And the answer was short: "It is what it is. Choose other movies." I ended with a bunch of vouchers that I would have to exchange at the box office during the festival. Keep in mind that I paid US$500 for each package of 10 tickets. We are sorry you are disappointed with the ticket selection process this year. We would like to help you secure some tickets instead of vouchers. Do you know exactly which films you were trying to select yesterday? Please send us some of your film choices so we can see if we can make some exchanges for you. So I did. I sent them the list of titles I wanted to see and someone called me to confirm and in less than a hour I got the confirmation for the movies I originally wanted to see. So what happened? I thought. It wasn't sold out? By what happened, I understood that the screenings weren't sold out, they were blocked for sponsors, movie industry people, high rollers... That was when I realized that attendees were just used to fill up undesirable space left by all the "important people". But when you are willing to pay US$50 per ticket to see a movie, don't you expect a little respect? Not at Sundance. I met two ladies during the festival, that went through the same process, paid premium, bought the same package and ended up with a bunch of tickets for documentaries and short films, since the films they wanted to see were "sold out". Disappointed, they were giving their tickets away during one of the screenings. What Robert Redford said during the 2016 festival is true. There are crowds everywhere. Park City is a small town overwhelmed with the number of people that show up during Sundance week. Restaurants and hotels charge premium, you can't drive anywhere since there is no parking, so you are forced to use the transportation system they provide and walk around in freezing cold. The screenings are like a mob scene. The Eccles Theater, the biggest venue in the festival, that can seat 1500 people, has an outside tent to be used by people waiting for a screening that fits 300 people . The remaining 1200 have to wait for more than an hour, outside in the cold, snow and rain. I saw older people getting in the theater completely soaked after waiting outside for a screening. Again, where is the respect for the patrons? No, not in Sundance. They just don't care! I'm not going back to Sundance any time soon. I will enjoy Park City when the mobs leave town and watch the Sundance Festival movies on Netflix and Amazon relaxing in my living room.